"Cooperation between fact-checkers, online platforms and the advertising industry will help effectively fight disinformation," said Commissioner Mariya Gabriel. 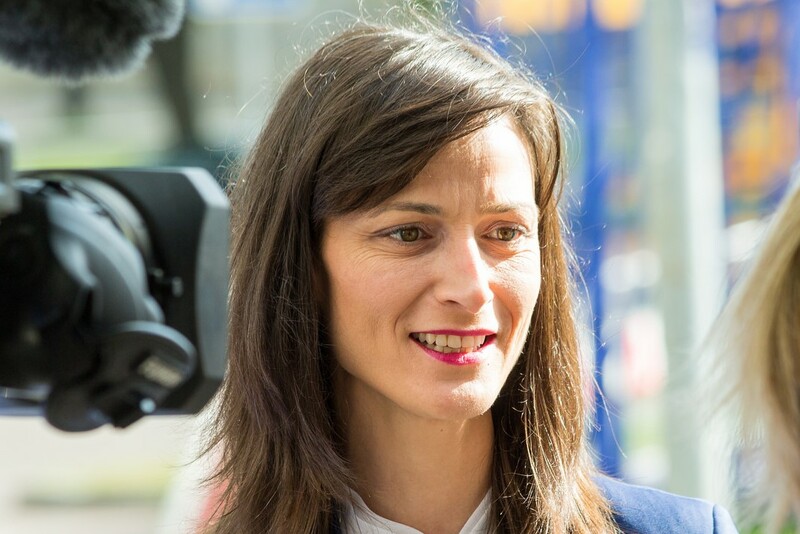 A special Code of Practice to fight disinformation by turning detailed action plans into concrete steps was presented to European Commissioner for Digital Economy and Society Mariya Gabriel on October 16. The Code of practice is a self-regulatory set of commitments that and trade associations representing advertisers and the advertising industry will apply to fight disinformation on a voluntary basis. According to an EU press release, companies Google, Facebook, Mozilla and Twitter presented detailed individual roadmaps containing concrete actions showing how they plan to extend their tools against disinformation ahead of the EU elections. These include transparency tools for political advertising, repositories, training for political groups and election authorities, setting up European election centres and will increase stronger cooperation with fact-checkers.